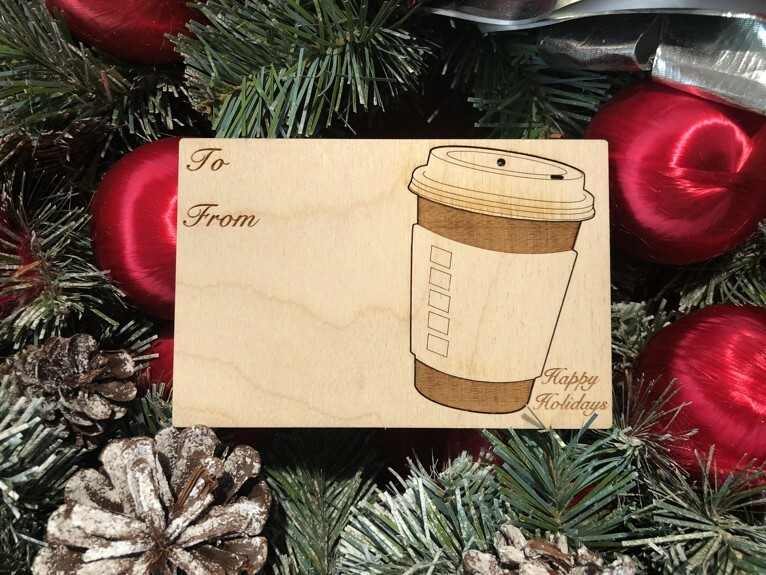 A unique way to send a thoughtful Christmas card and Christmas tree ornament in one! You can use any pen to personalize this item and your kids can color on the ornament once it's been popped out! These holiday ornaments double as essential oil diffusers, just add (for example) pine essential oil to the natural wood back of the ornament. Perfect for those that have an artificial Christmas tree.